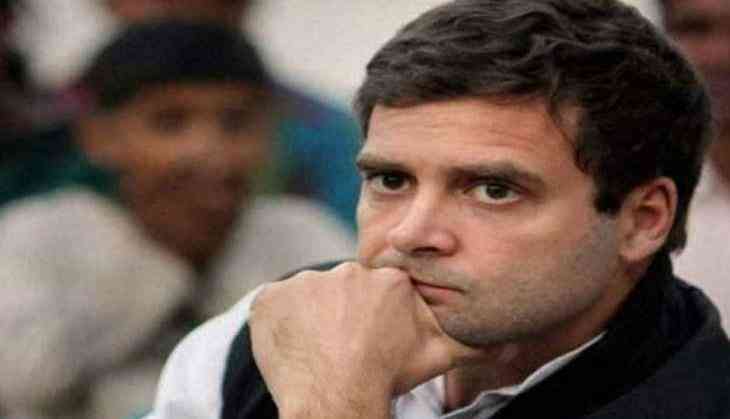 Congress president Rahul Gandhi Friday accused all BJP leaders of being "corrupt" and cited a media report that claimed former Karnataka chief minister B S Yeddyurappa had allegedly paid bribes to the tune of Rs 1800 crore to the top party leadership. The report by The Caravan magazine cited a diary of Yeddyurappa containing details of the alleged pay-offs to senior BJP leaders. "All 'chowkidars' (watchmen) of the BJP are thieves. NoMo. Arun Jaitley. Rajnath Singh...,"he tweeted, tagging the report. The Congress has demanded an investigation into the diaries by the Lokpal to confirm whether the bribes were actually paid. BJP president Amit Shah claimed that after all the "fake" issues have collapsed, "the desperate are now relying on forgery". "The Congress campaign is in shambles. Now even forgery can't save them. Few loose sheets given by a Congress minister is only as credible and reliable as Rahul Gandhi's leadership skills," Shah claimed on Twitter.